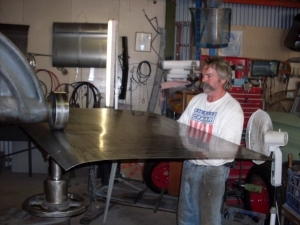 We specialise in custom automotive sheet metal fabrication and Hotrod building. 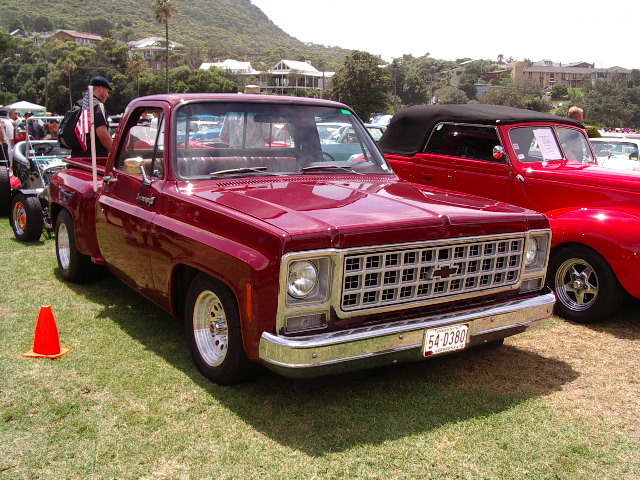 Lone Star Body Shop specialise in chassis and suspension repairs and modifications, brake upgrades, one-off body work, custom sheet metal fabrication using English wheel and Pullmax machines. 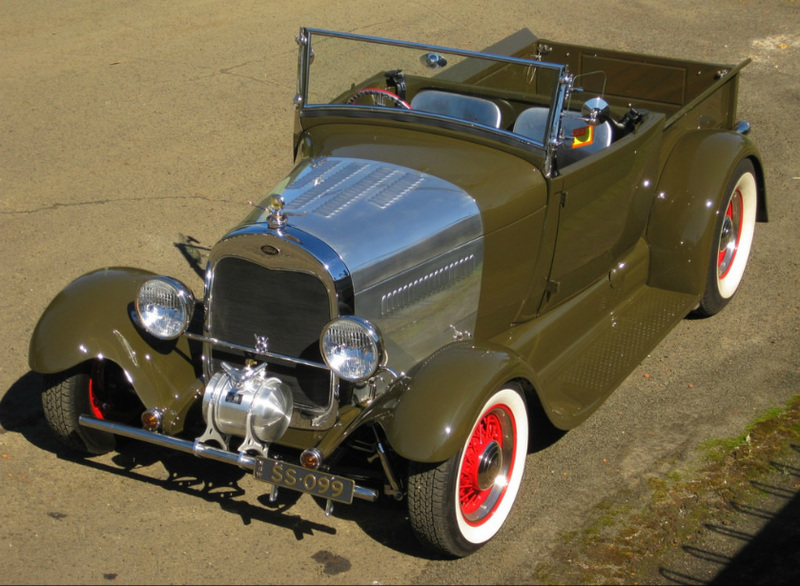 We build hot rods and custom cars to the highest standard for road use and/or the show circuit. Please take the opportunity to review our Gallery Page where we provide access to various YouTube videos and project photos.